Does the human race do anything right? Well, we are very good at eradicating other species. Greyhound racing is banned in the Australian Capital Territory and giant predatory worms have invaded France! So what exactly is the Icarus project and why are we excited about it? Listen to our news section to find out. 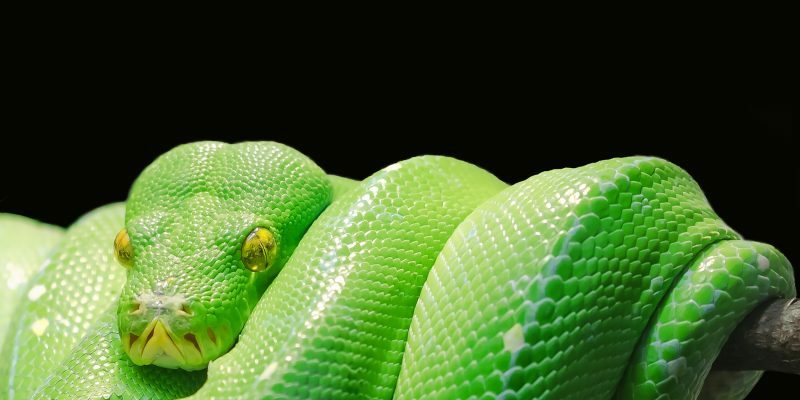 A rapid fire discussion of 10 conditions of unusual pets is our main topic this week. 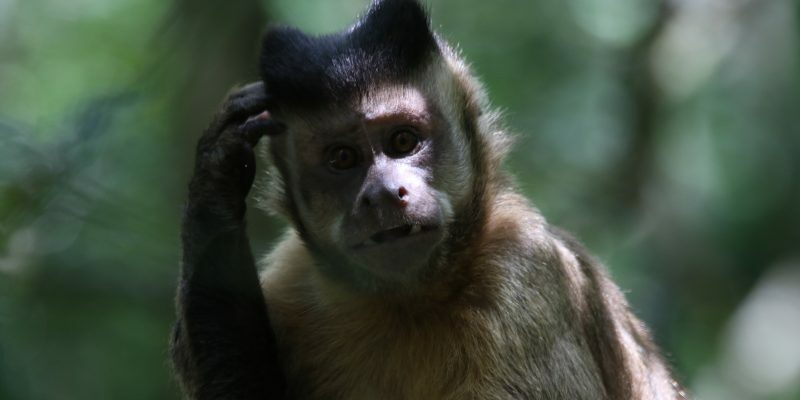 Brendan and Mark point out some common reasons why various unusual pets are brought to see a vet – including some conditions you may be seeing, but not noticing. A dog in a park, Sea Turtles on a Mumbai beach, and a billboard built for birds in Sweden are the varied news items this week. In other news, Mark ponders on how rabies causes aggression. Our main topic is eggs and incubation. Mark talks us through the process of candling eggs to determine if the embryo is viable, the basics of incubation and tips to maximise the chance of the eggs hatching. 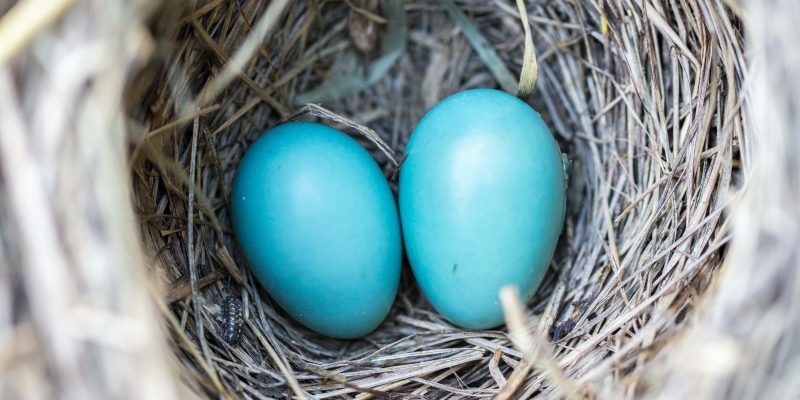 We then provide an overview of the approach to infertility in birds – what to do when a client brings infertile eggs into the clinic for advice. How does rabies cause aggression? Mark is looking resplendent in his Lacoste Polo shirt this week – trying to convince us he wears it for a good cause. In other news dogs are in the bad books – threatening wildlife and wreaking havoc on beaches, whilst Brendan ponders the choice of colour in a newly discovered giant slug. Mark’s book review is 1Q84, a dystopian novel. You can find more information here. He rates it a 7 out of 10. 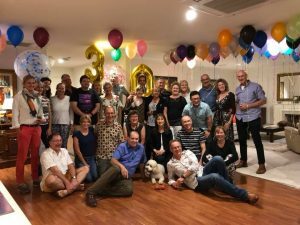 Brendan’s Melbourne Veterinary School Class 30th Reunion – can you see him? The main topic this week is dealing with dystocia in reptiles: What works? Medical or surgical or a combination of both? Oxytocin use, incubation of eggs, and an alternative use of the Toothpaste Technique is discussed. 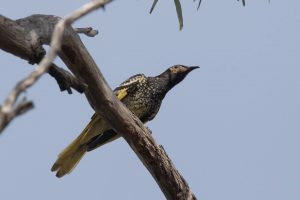 In news Mark talks about his sighting of the Regent Honeyeater, a critically endangered bird. Brendan reviews the Fujifilm Instax SP-1 Smartphone printer, a great promotional tool for clinics. The main topic for this week is something we are frequently asked about: the basics of reptile surgery. The discussion includes fluid therapy, suture selection and patterns, and heat retention and loss. It’s the Australia Day holiday down under and Brendan and Mark are in a festive and feisty mood. Mark jumps in the deep end to ponder on the meaning of Australia day – and what exactly should we be celebrating? 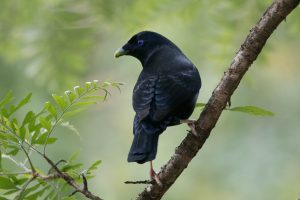 Another load of news stories this week: Songbirds struggling with noise; banning of circus animals; and animal welfare campaigners protest a proposed dog breeding facility. in lighter news we jump on the treadmill with baby sea turtles and discuss a fishy story about tapeworm infections in humans. Brendan is good at sniffing out obscure titles and this week is no exception. Following on from the discussion in Episode 5, he reviews the educational, lighthearted, and fun book ‘Does it Fart?’. He scores it an aromatic 8.0 out of 10. The main topic is the iconic Australian reptile commonly kept as a pet world-wide, the Bearded Dragon (Pogona spp.). 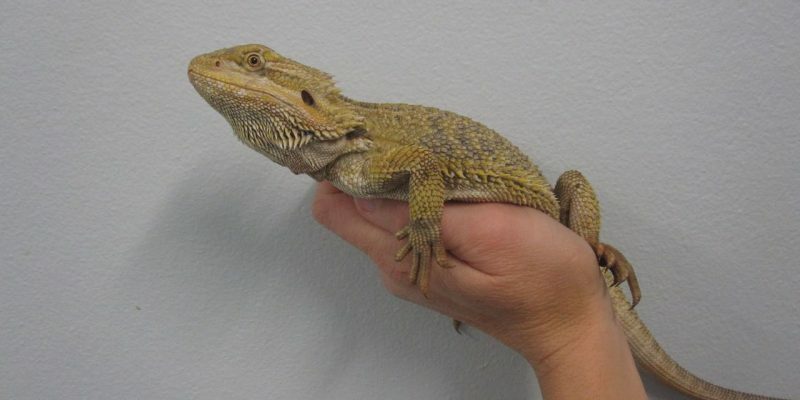 We outline the basics for keeping these as pets, and the common problems encountered when unwell bearded dragons are taken to veterinary clinics. Does it Fart? The definitive field guide to animal flatulence. Can’t get enough of the VetGurus? This pre-Christmas special of the Vet Podcast is for the week ending December 22, 2017. In news, the genome of the Tasmanian Tiger has been sequenced and we discuss the consequences. Mark reveals that an extinct marsupial has been ‘rediscovered’, and we list 8 things about Guinea Pigs that you may or may not know. Spotted recently in Tibet has been Snow Leopards. 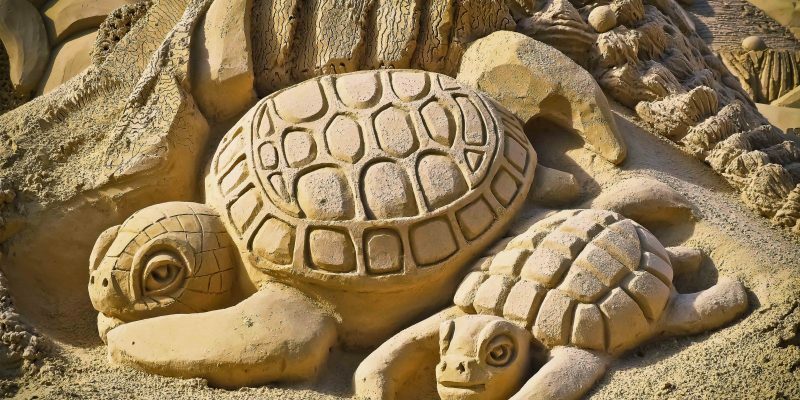 The Metabolic Bone Disease (MBD) syndrome in Turtles is the main discussion this week. Brendan and Mark chat about calcium and Vitamin D metabolism, the diagnosis of, and treatment options, of MBD in chelonians. 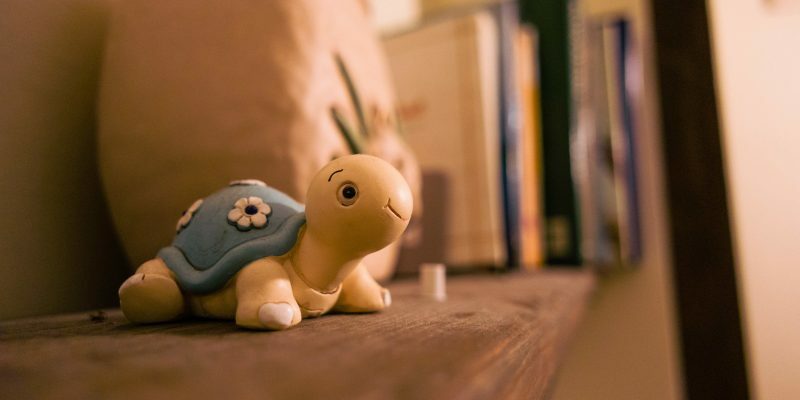 Included is a discussion of turtle diets – and the poor prognosis of turtles presented to clinics as ‘turtle soup’. Snow Leopards spotted in Eastern Tibet for the first time. Also see these stunning photos of snow leopards. Mark chats about his weekend away glamping and reveals some wildlife photography tips, then jumps into the frying pan. Two-stage euthanasia of unusual pets. Melbourne weather. 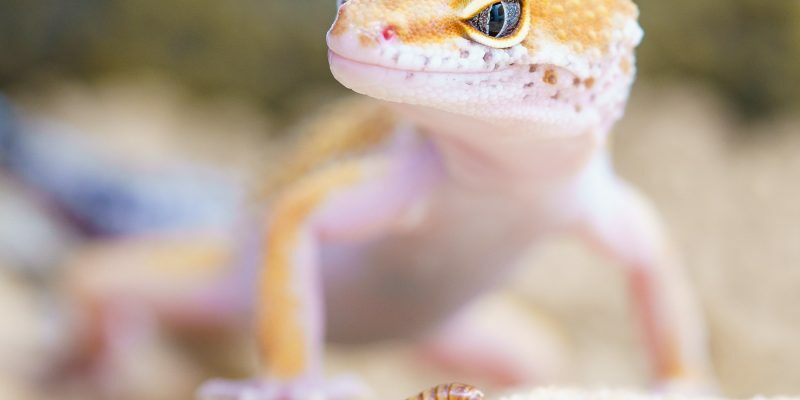 Topic of the week: Intestinal parasites in exotic and unusual pets. Bird, small mammal (rabbit, guinea pig, rat, mice and ferret), and reptile intestinal parasites are discussed. What parasites do we need to worry about in exotic species? Strategies to prevent parasites and effective use of antiparasiticides. What is a pseudo parasite? A new term is coined – pseudo-yeast – you heard it here first. Veterinary Parasitology Reference Manual 5th Edition. Spiral bound, highly rated by clinicians and students. Veterinary Clinical Parasitology 8th Edition Good spiral bound text for quick reference for students or busy clinicians. Georgis’ Parasitology for veterinarians Comprehensive text, probably best for those with a deeper interest in parasitology.